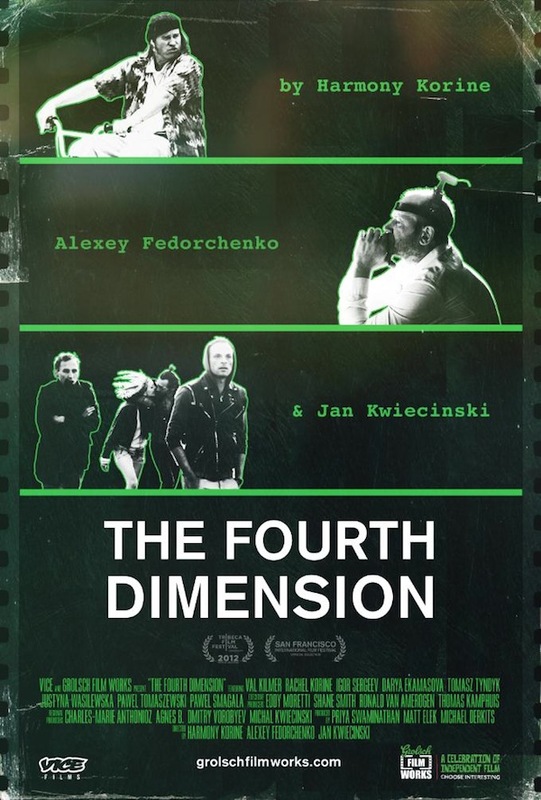 The Fourth Dimension is a 2012 independent film composed of three segments all created by different directors. In 2013 VICE Films worked with Grolsch Films Works to produce the film, which starred Val Kilmer and Rachel Korine. VICE's Eddy Moretti asked directors Harmony Korine (US), Aleksei Fedorchenko (Russia) and Jan Kwiecinski (Poland) to create the 30-minute segments, shooting in their native countries while exploring the idea of a "fourth dimension." 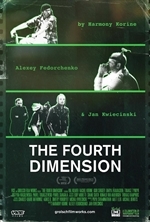 The Fourth Dimension is a collection of three standalone short films about parallel universes.